Many young teens wear makeup on special occasions & also get their Hair Styled differently, but you can start experimenting and wearing makeup to look stunning and beautiful every day. Don’t go out of the house with bright blue eyeshadow, caked-on foundation or over-lined lips. You’ll embarrass yourself ! Attention all students who love makeup! We have big news for you! 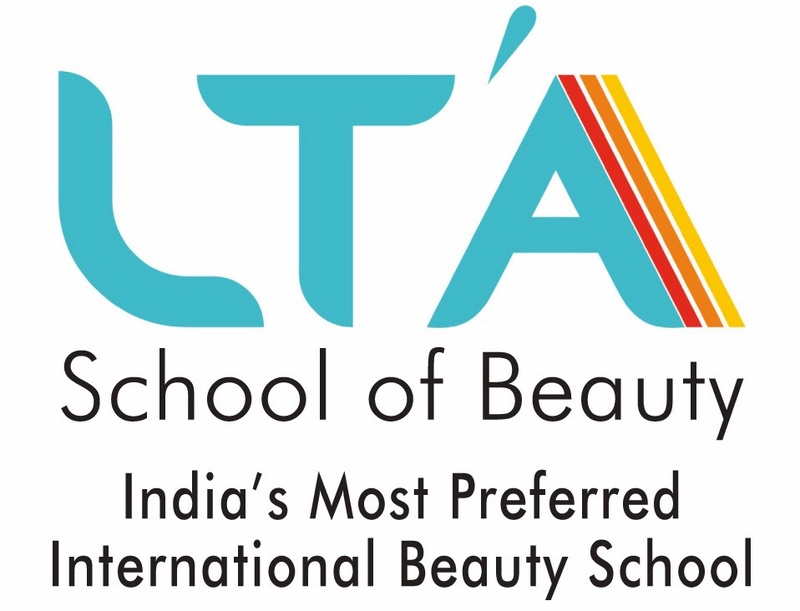 #LTASchoolofBeauty is offering 1-month makeup classes for teenagers. 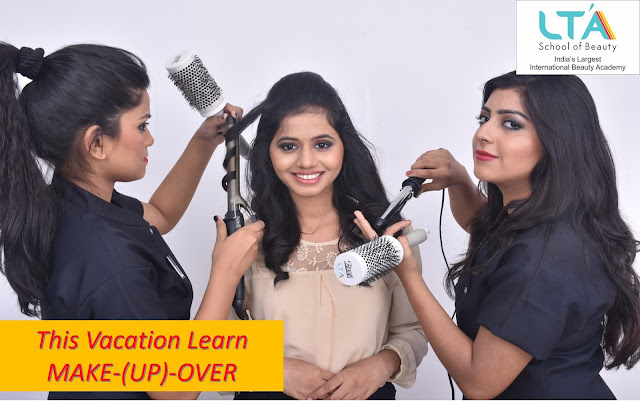 #Makeup4Teens – Special Vacation Batch to make Vacation a Vocational Learning. · What is Makeup? How it should be done? What are the tools required? Brief about the products, Different types of Look – with hands on practice. This is the skill you can acquire during their vacation time after the completion of exams, just like you join computer classes, art classes, music classes as well as language classes. In this vacation you can utilize your vacation time in learning new skills! Make your selfie win thousand hearts! Know the art of makeup. See you there! Keep watching this space. Stay glued!